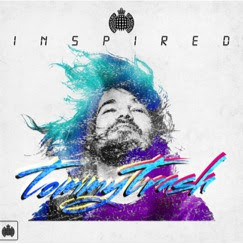 Debuting the first in a new series of full-length compilation mixes, Ministry of Sound’s ‘Inspired’ series begins with the sounds of Australia’s dance music artist Tommy Trash. Backed by some of the world’s finest EDM artists in Tiësto, David Guetta, and Swedish House Mafia, Trash had a very successful 2013 by performing on main stages at many international festivals including Tomorrowland, Coachella and Creamfields, as well as summer appearances at Departures in Ibiza. 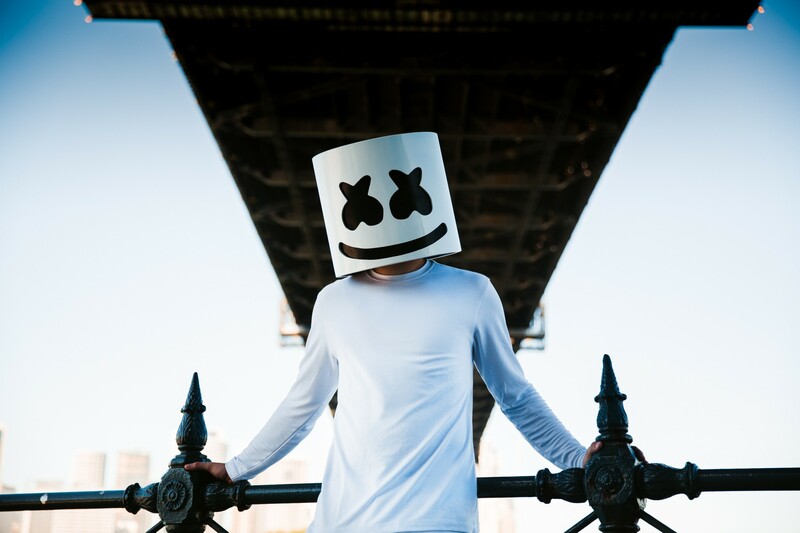 Due to his high-profile remixing for Zedd, Empire Of The Sun, and Steve Aoki, a US Grammy nomination for his remix of Deadmau5’s ‘The Veldt’, and a Swedish Grammy nomination for his platinum selling ‘Reload’ featuring John Martin and Sebastian Ingrosso, Tommy Trash is the ideal choice to debut Ministry Of Sound’s ‘Inspired’ series. The compilation series looks for artists to tell their own story in their own style, documenting those that have inspired their respective journeys, which gives each edition a personal feel that other, full-length compilations fail to deliver. 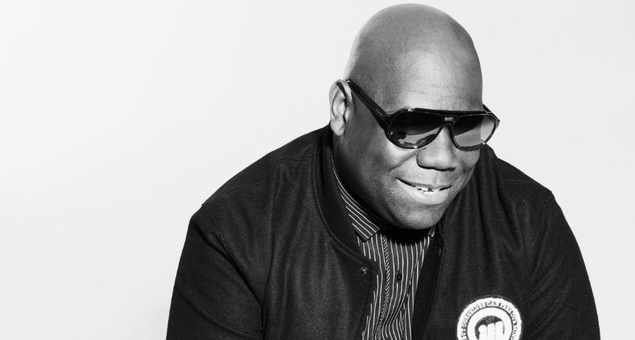 “For me, it was all about the concept that Ministry of Sound came to me with. I really loved the idea of giving my fans an insight into what really influenced and inspired me”, Tommy explains. 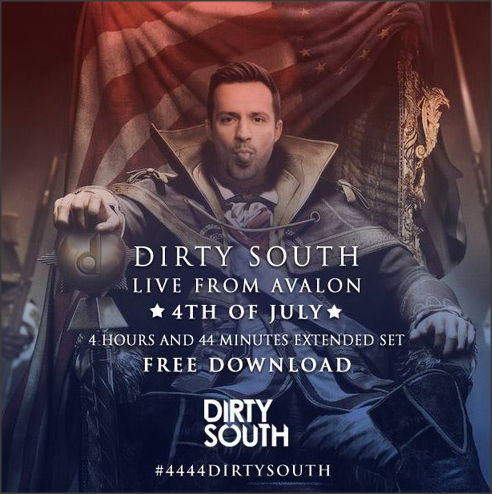 Previous "Best of Toolroom Records 2013 Traktor Remix Set" Released on Traxsource! Next CounterPoint Announces 2014 Lineup! 2015 Hard Day of the Dead trailer… hysterical! 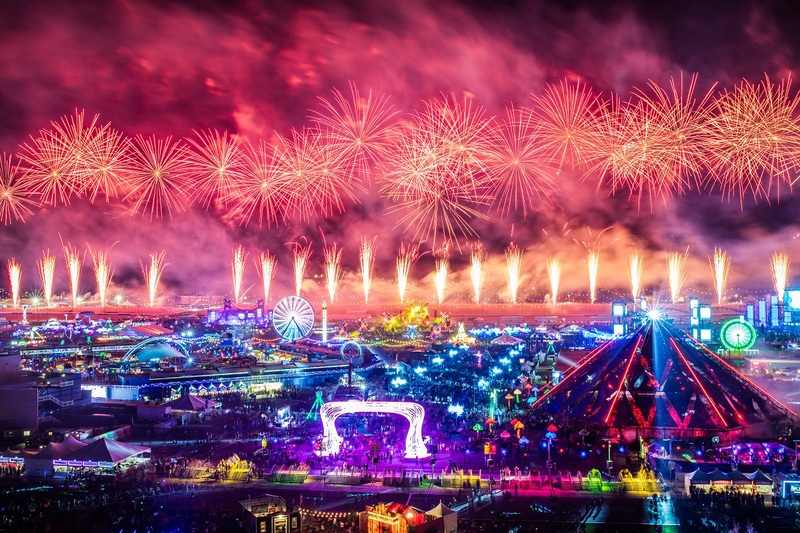 2016 Electric Daisy Carnival live sets!!! !